Did you know that when you signed the application for your driver’s license, you were agreeing to submit to any request by a police officer to do a chemical test in determining your blood alcohol level? This means that they can test your blood alcohol level though either a breath, urine or blood test. A breath test is normally given roadside and is easy to administer anywhere while blood and urine testing would be done at either a detention or medical facility. As a Philadelphia criminal defense attorney, I represent many individuals charged with DUI in Philadelphia and the surrounding counties. The implied consent law exists in all states. 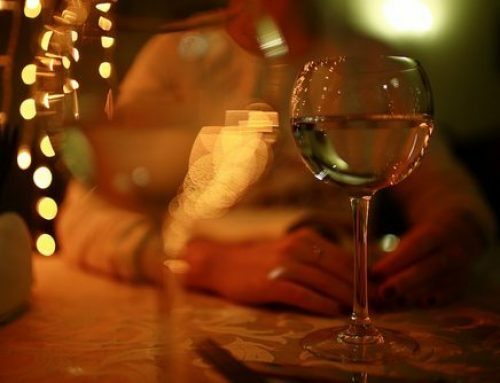 In Pennsylvania, the implied consent law is often referred to as the O’Connell Warnings and requires every licensed driver to agree to a chemical blood alcohol content (BAC) test when a police officer requests it. This request can later be challenged in court if the officer did not have reasonable suspicion to request the testing. This law also has strict penalties for those drivers who refuse the test, even if they are not ultimately guilty of a DUI offense. Implied consent laws are supported by the reasoning that driving is a privilege and not a right and police officers’ responsibility to decide if you are a danger to yourself or the public. Think twice before refusing an officer’s request for a blood alcohol test. In Pennsylvania, your license will be suspended for refusing to take the test, even if you successfully defend against the DUI in a Philadelphia criminal courtroom. 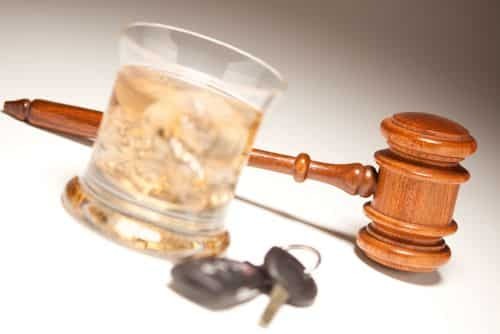 This is in addition to any criminal penalties you will face if you are convicted of a DUI. Before asking you to take the test, the police officer is required to tell you about the suspension if you refuse. 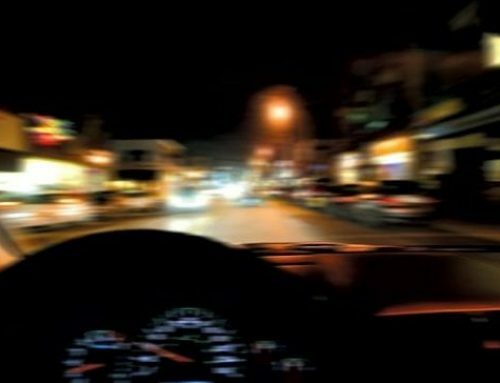 For all offenses except the First Offense with blood alcohol between.08-.99, there is an automatic license suspension. For all second and third offenses, the driver is required to install an ignition interlock device on their vehicle for one year. There is also the possibility of being required to attend alcohol screenings, alcohol safe driving school and rehabilitation. There is no good outcome if you refuse to take a blood alcohol test as the refusal itself has its own automatic penalty. Also, refusing the test will reflect badly on your court case since it implies guilt. In other words, why refuse if you have nothing to hide, the prosecutor will argue. 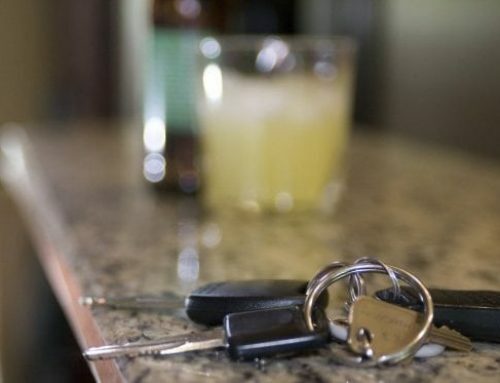 If you find yourself in this situation, contact Philadelphia DUI attorney Brian Fishman to see if you can pursue a positive outcome for your PennDOT Implied Consent penalty and your DUI charge.